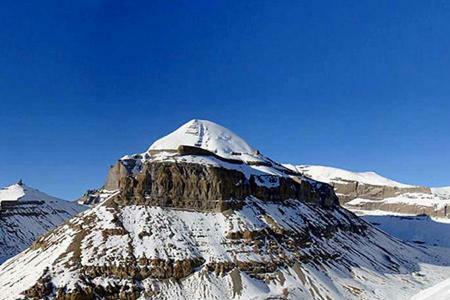 Kailash journey is one of the life time pilgrimage journey for Hindu, Jain, Buddhist and ancient Bon religion. Once you visit there you will feel sanctity, a change of conciousness and a certain peace of mind. 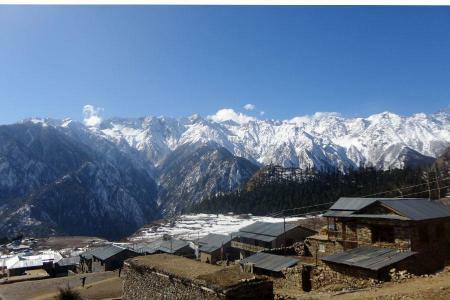 Guge Kingdom extends along the banks of the upper Sutlej from Khyunglung, southwest of Montser, as far as the Indian border, where the river flows into Kinnaur below the Sibkyi La pass. 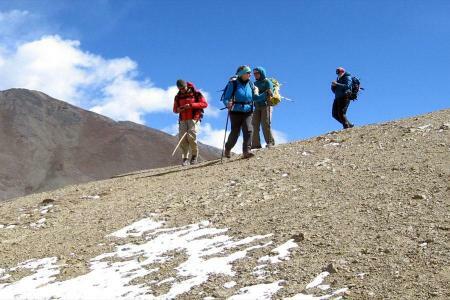 Kathmandu Lhasa Overland Tour is the best way to travel Tibet. 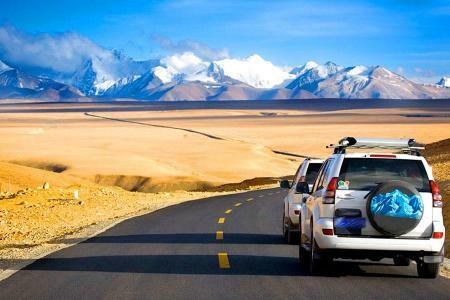 It is also a scenic drive on the both Nepal and Tibetan land. The tour includes some of the most unique cultural heritage and monasteries and lakes including mt. 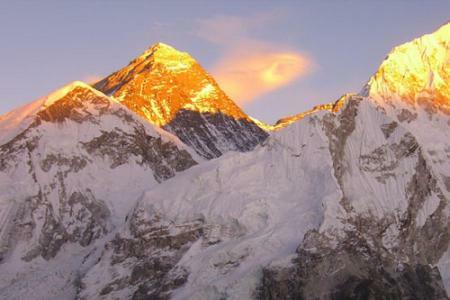 Everest base camp north. 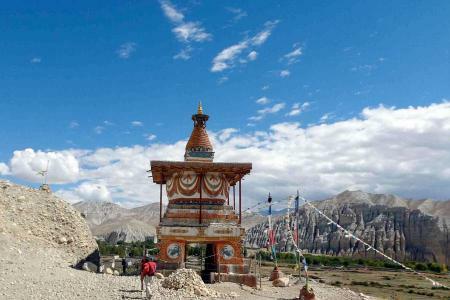 Upper Mustang Trekking is opened for tourist since 1991 to trek. Being called “Upper Mustang” is rain shadow of the Himayaya of Nepal. 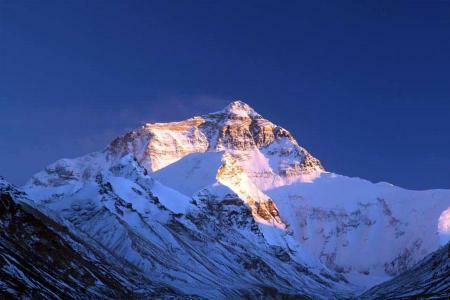 Great Himalaya Trail starts from Bhutan to the east and Kazakistan to the west. The entire 70% Great Himalayan Range covers in Nepal. 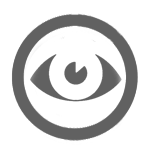 We Providing professional travel recommendations and guidance to business and leisure clients, supported by customer service which exceeds expectations. We understand the value of your time design all our program comparing the time and distance between one to another destination. And also according to age of our clients lead the vacation. 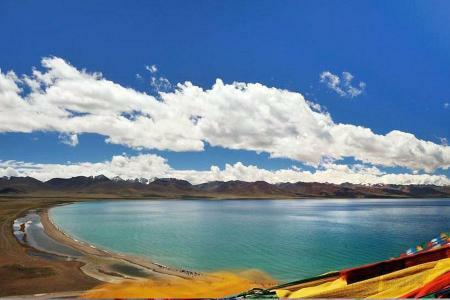 Tibet Holidays Pvt. Ltd. (Travel & Adventure Company) is stablished in 2003 both in Lhasa and Kathmandu as a family business by decade of experience people in the tourism industry specially among Tibetan travel trade circle, Our dedication and passion made us a recognized leader in the field of Tibetan travel, offering a wide variety of Tibetan tours and excursions to customers in over 90 countries. 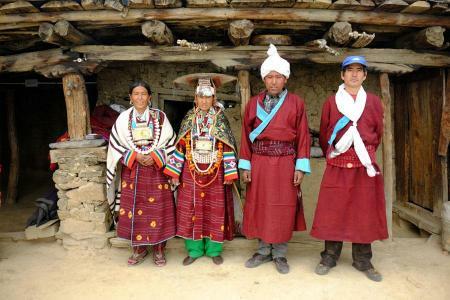 We Tibet Holidays team are local Tibetan people born in this land and bound by family ties. 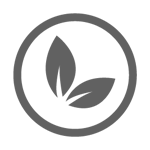 Our company name is derived from the network of nuclear and extended family that we have across Tibet and Himalayan region of Nepal and India. 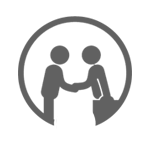 intimate contacts to provide you with the highest level of hospitality, support and safety. Because we know both the back trails and the highways, we beleive that the level of security, we provide for your safe journey is unsurpassed by any other travel services. I can define our Tibet Monastery Tour with Tibet Holidays with only three words: fantastic, happy and much kindness. All this due to Pema Tsering, Ngawang (our guide) and Chungda (our driver). 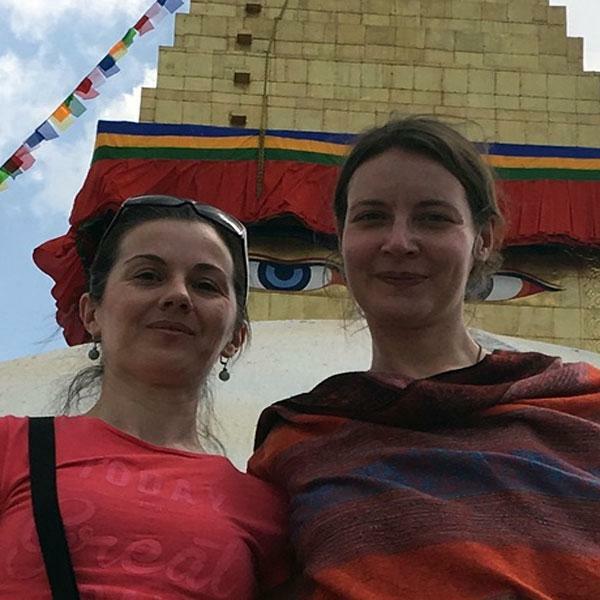 They did our trip excellently arranged, funny, very interesting and gave us the chance to get authentic experience with Tibetan language, traditions and culture. Tibet is, for sure, the best place I have ever visited. Pema, I am so happy for your great arrangement at Kathmandu, Lhasa, Mansarover and entire Kailash yatra for my group in 2016. Guide was great, Hotels are well arranged, Kitchen crews are fabulous and food preparation were great and delicious. I m happy with your personal care. 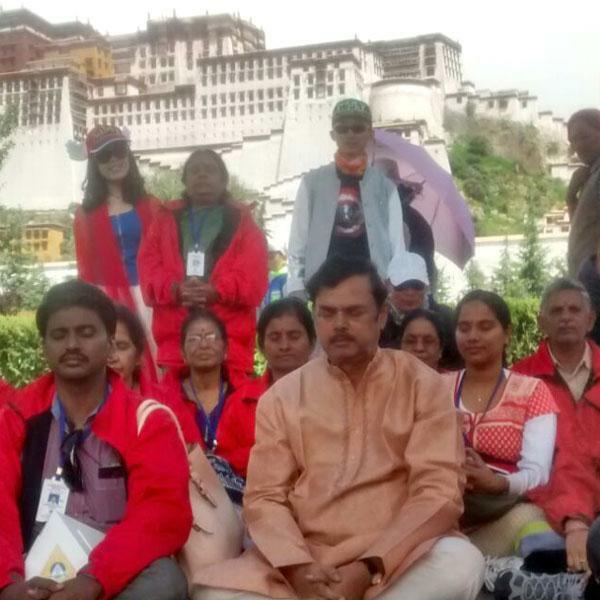 A memorable yatra with you and entire team of Tibet Holidays! 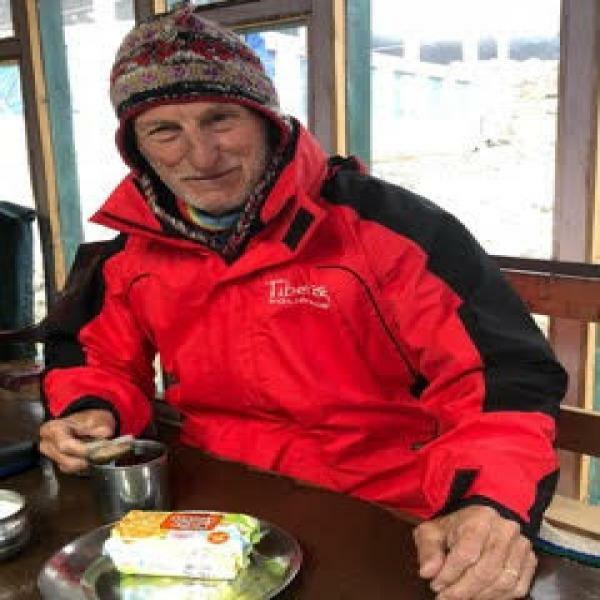 Have just returned from my second tour with Tibet Holidays; last year's trip to Mt Kailash was very well arranged and managed, a comprehensive experience of Tibet, and this second trek into the Tsum Valley and Manaslu Circuit was equally well conducted, with many great experiences. Thanks Pema for all your kind and professional assistance.